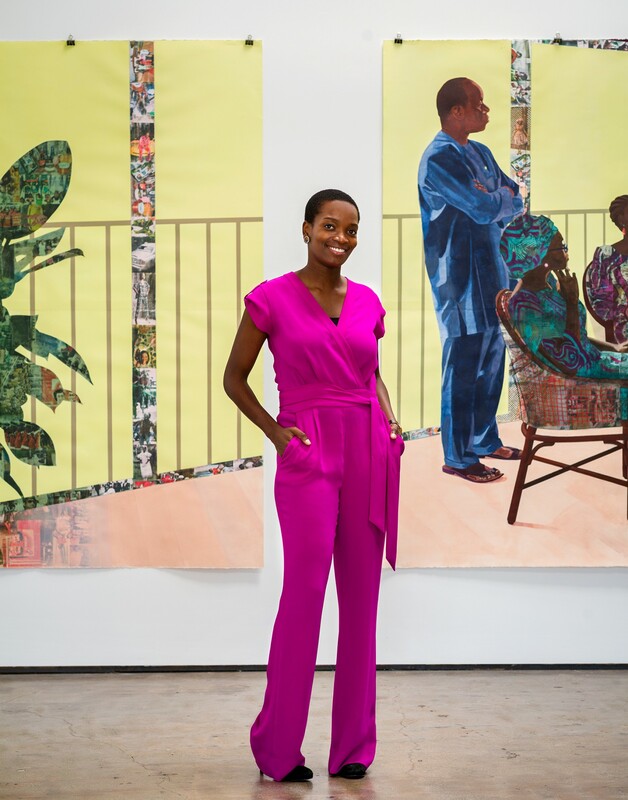 MacArthur Foundation Grant Award-winning artist Njideka Akunyili Crosby creates large-scale works that seamlessly intertwine classical modes of painting with drawing, collage, and printmaking. Taking as their subject issues of transnationality, love, and diaspora, the works draw the viewer into interior spaces that are both fictional and rooted in the Nigerian-born, Los Angles-based artist’s experience. Akunyili Crosby will speak about her practice and the site-specific work on view at Grand Avenue, the second in a series of rotating works animating MOCA’s Arata Isozaki-designed facade.